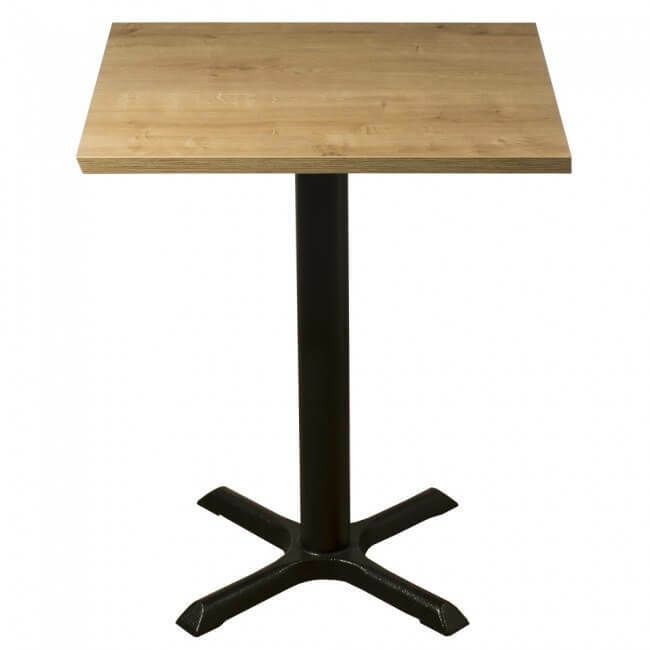 Sturdy cast Iron table base with step square design at it's base and a 70x70 square table top that is heat resistant up to 90 degrees. 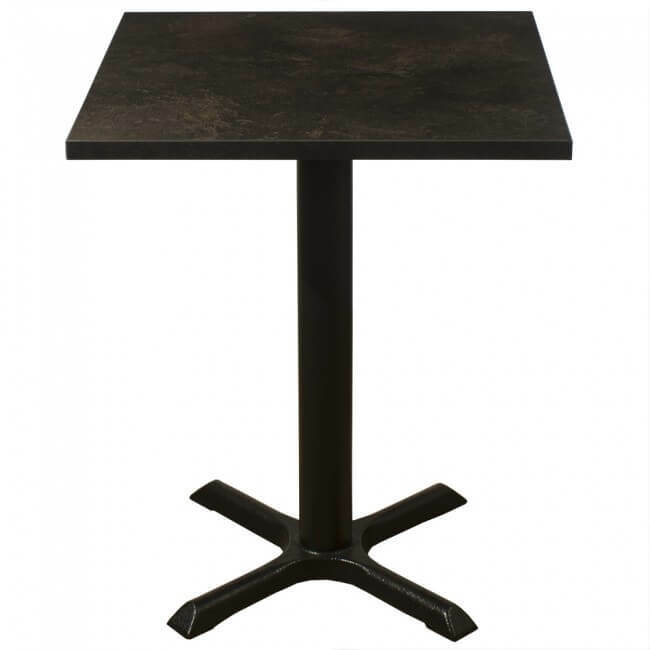 Sturdy cast Iron table base with step square design at it's base and a 70x70 square table top that is heat resistant up to 90 degrees. 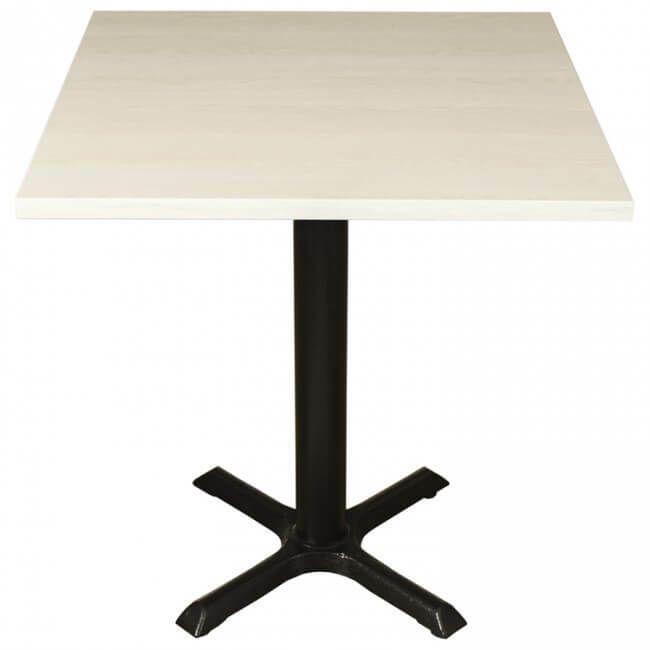 Ideal tables to to suit restaurant or pub establishments and tables can be paired together to create larger seating arrangements. 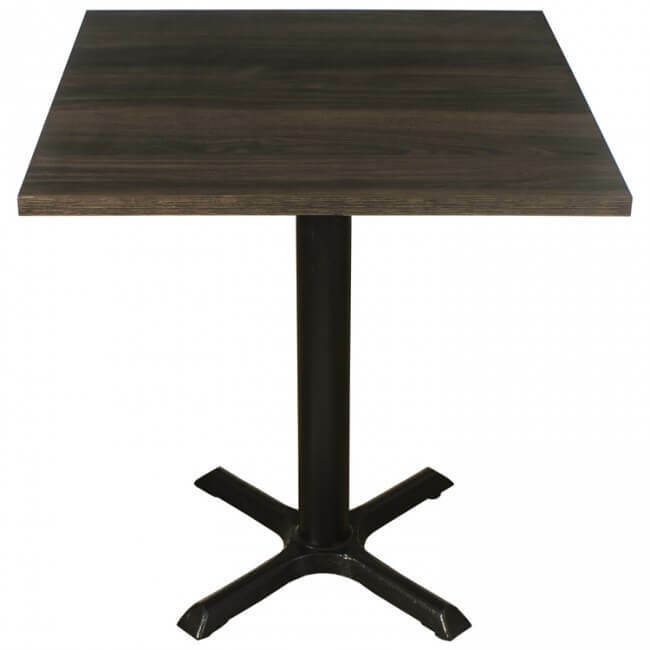 Our nevada walnut tables tops are a highly durable laminate table top manufactured to the highest standards and made in the UK designed to withstand the daily rigour of the hospitality industry. 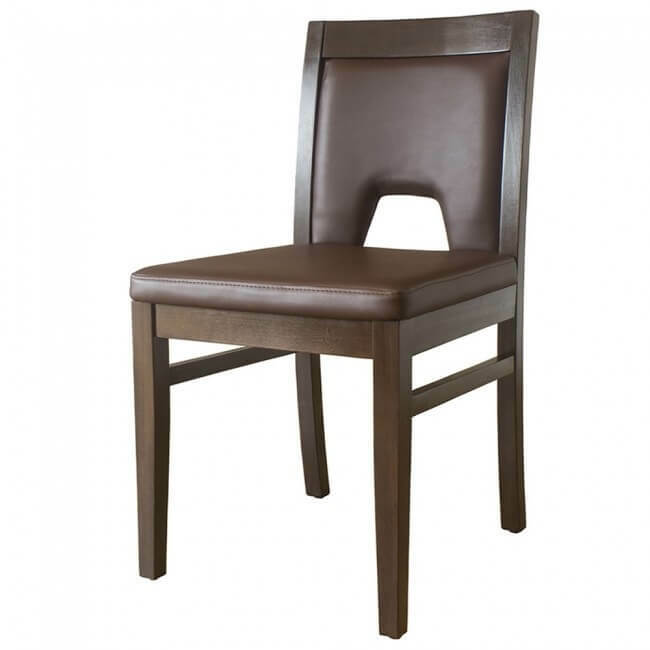 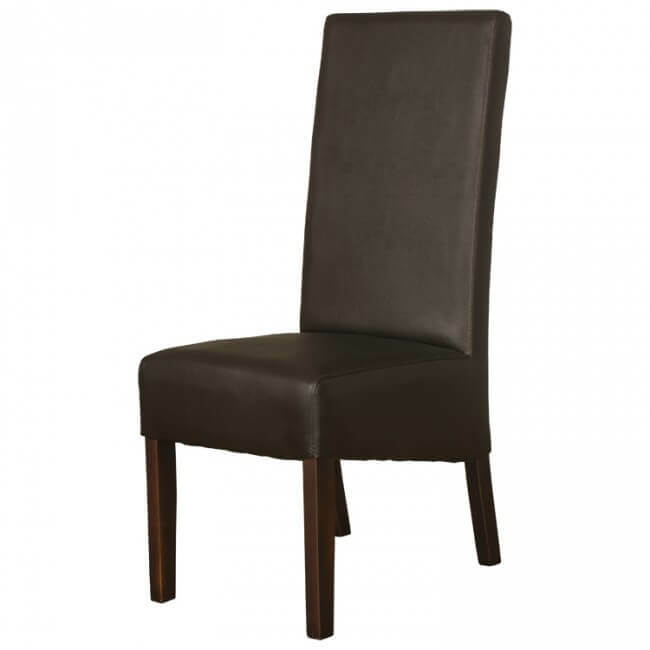 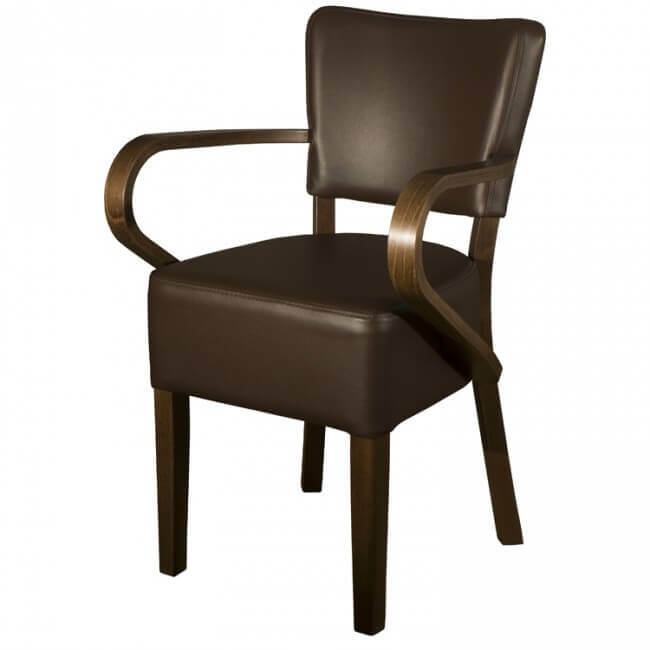 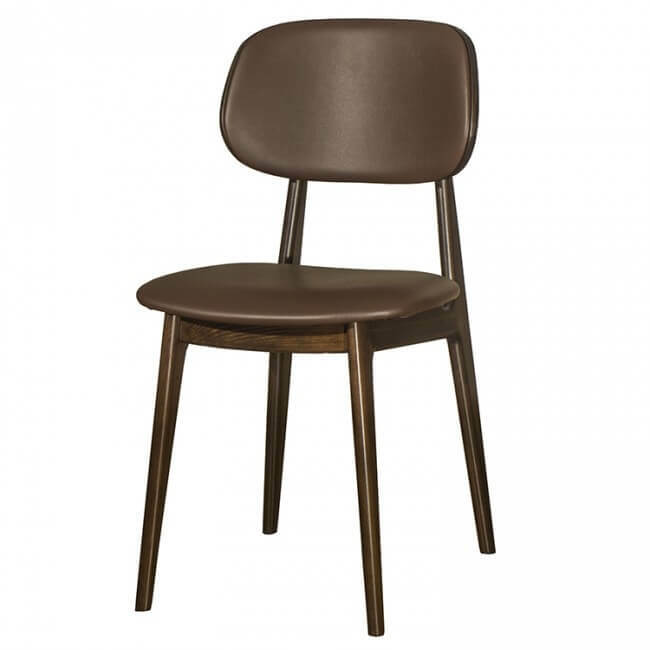 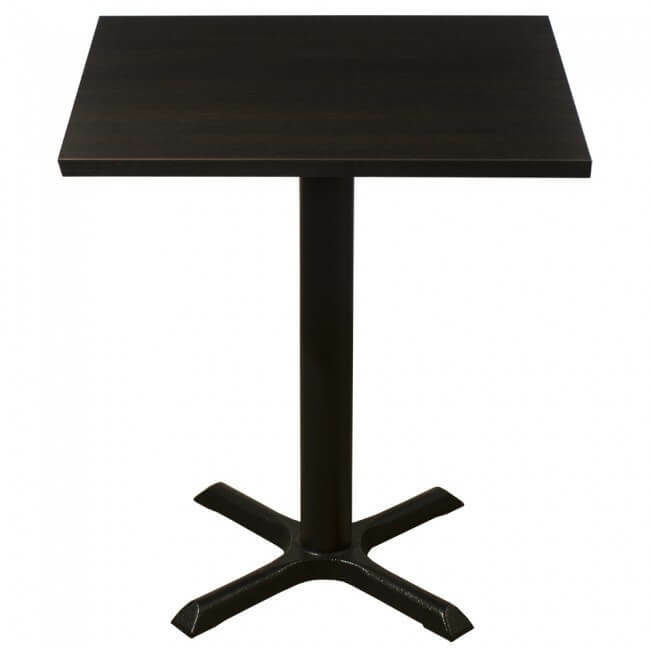 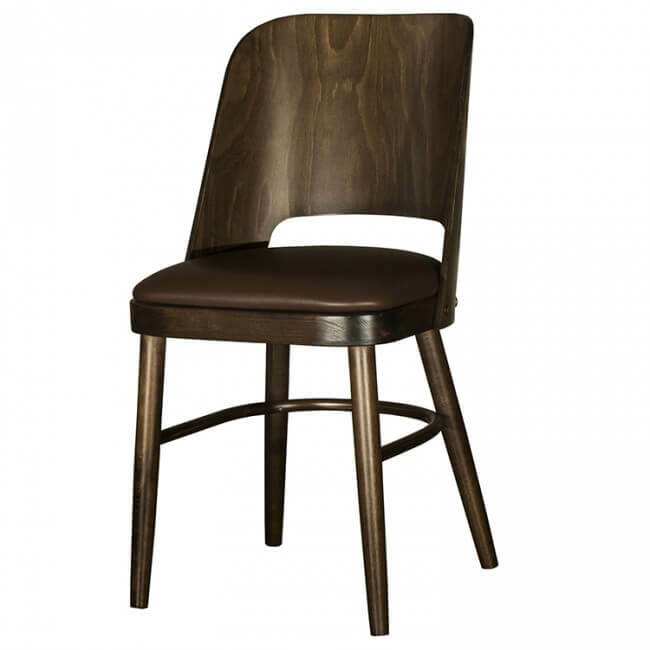 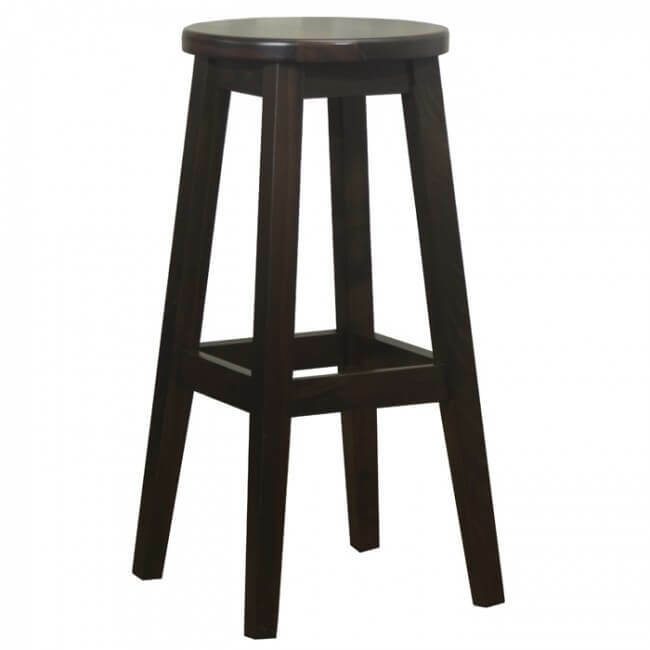 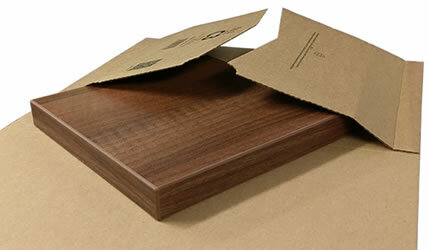 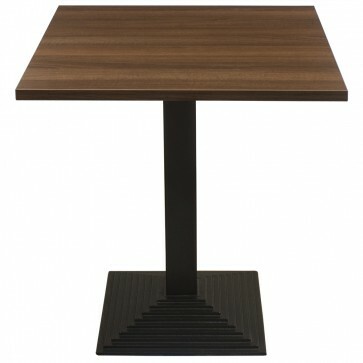 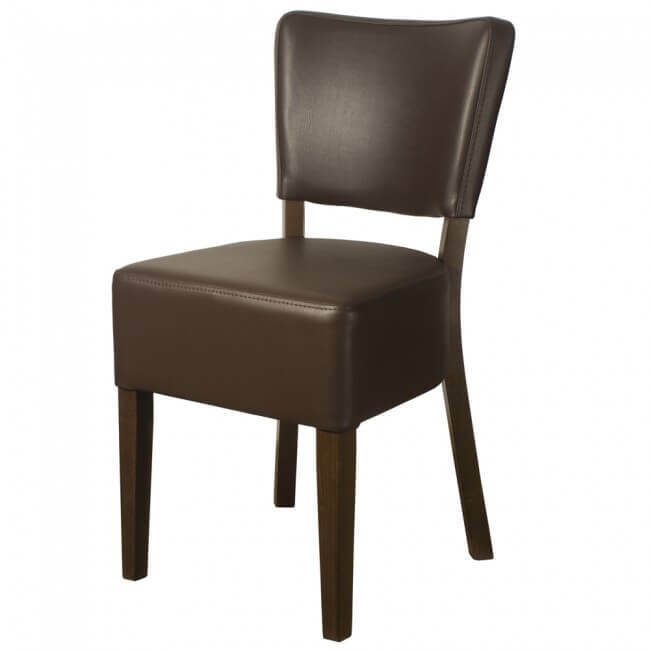 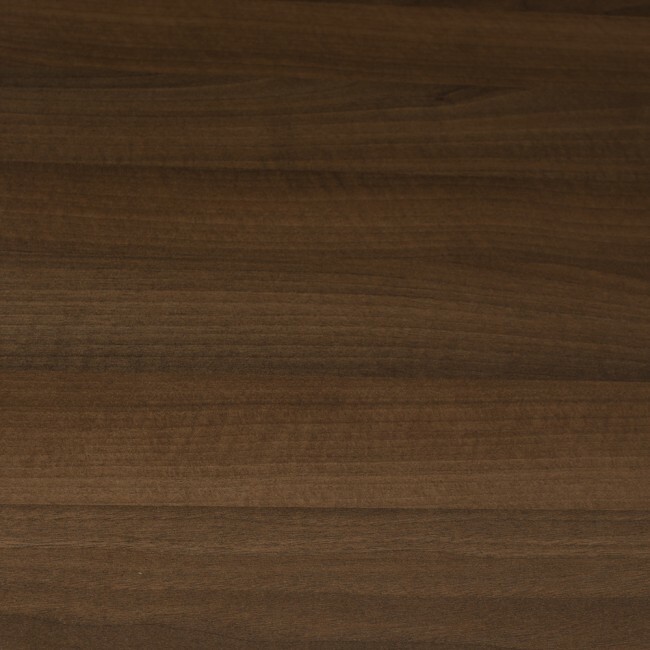 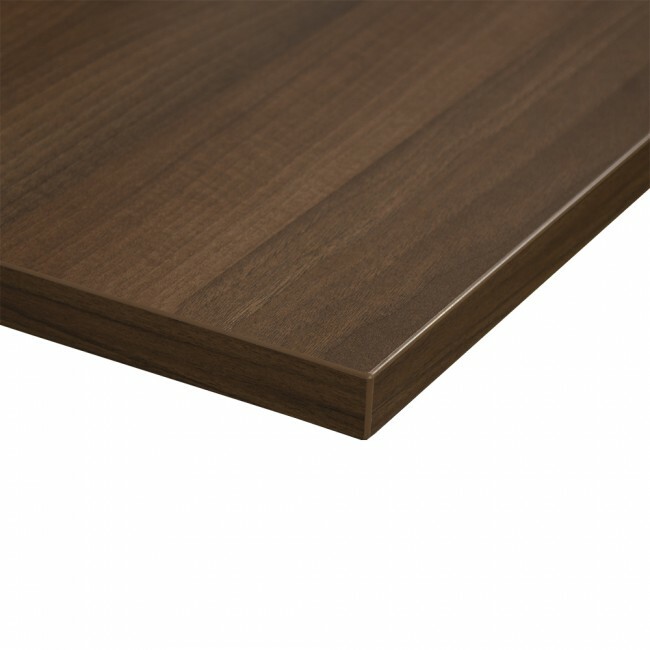 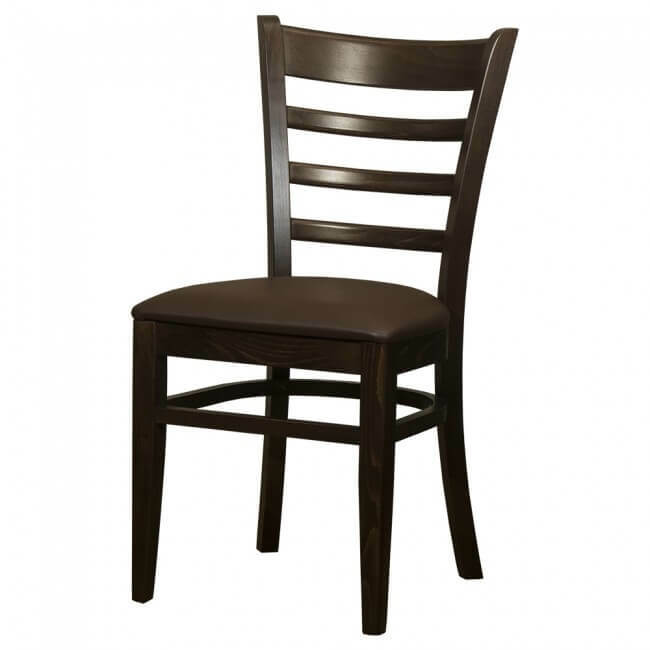 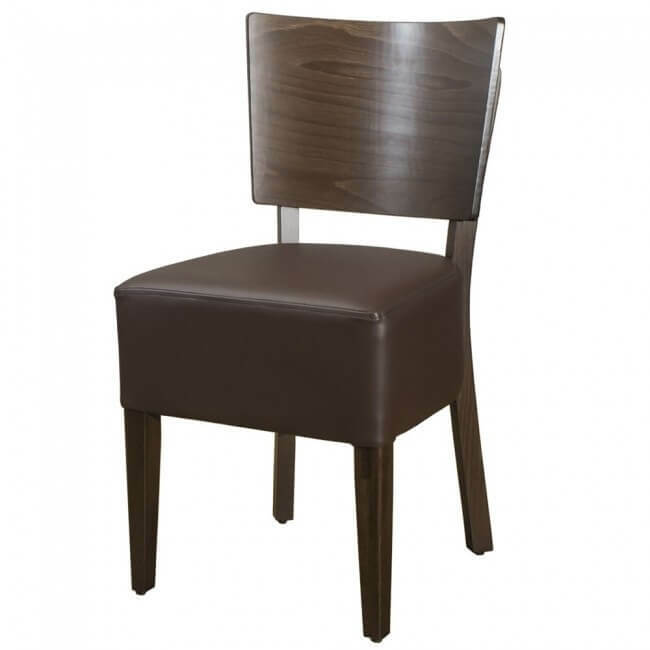 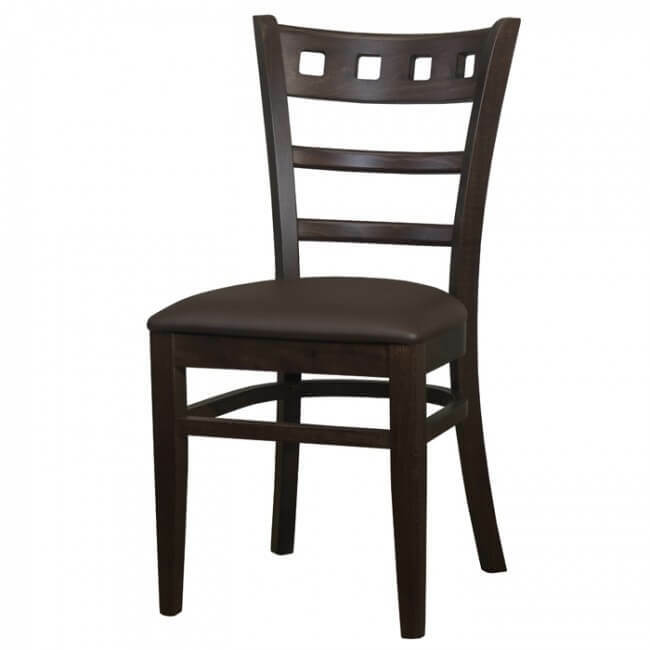 The nevada walnut table tops have a matt finish in the popular medium brown walnut wood effect. 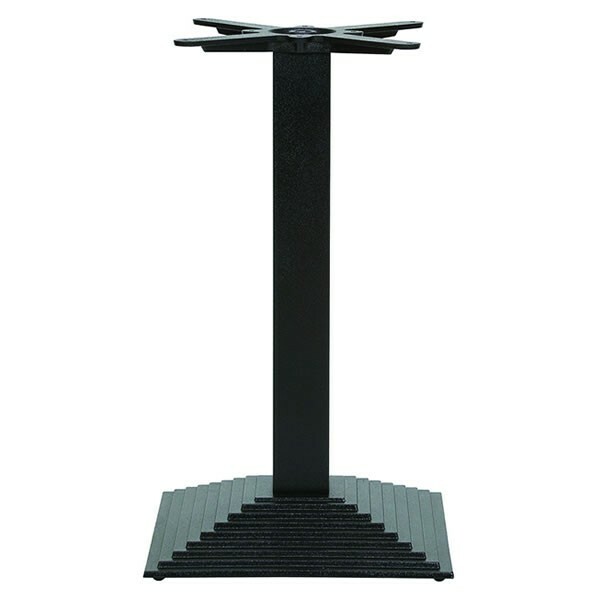 The Step base is a heavy, sturdy and robust table base made from cast iron with a powder coated finish that is easy to clean. 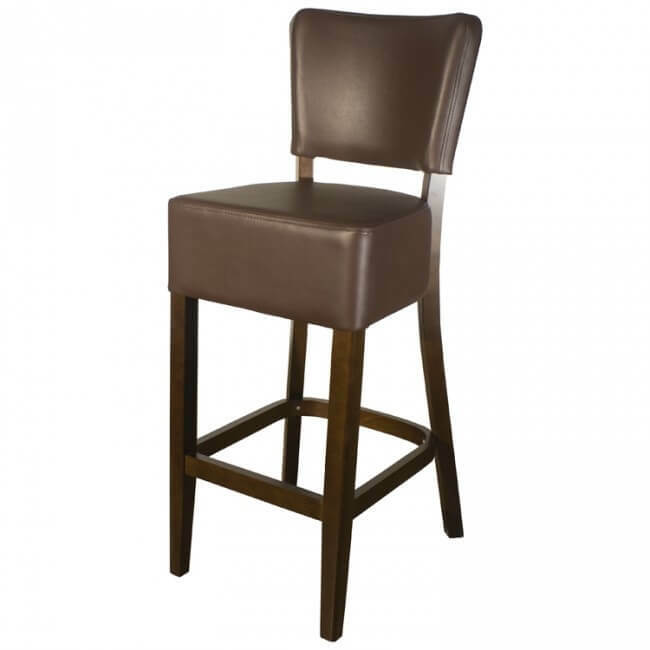 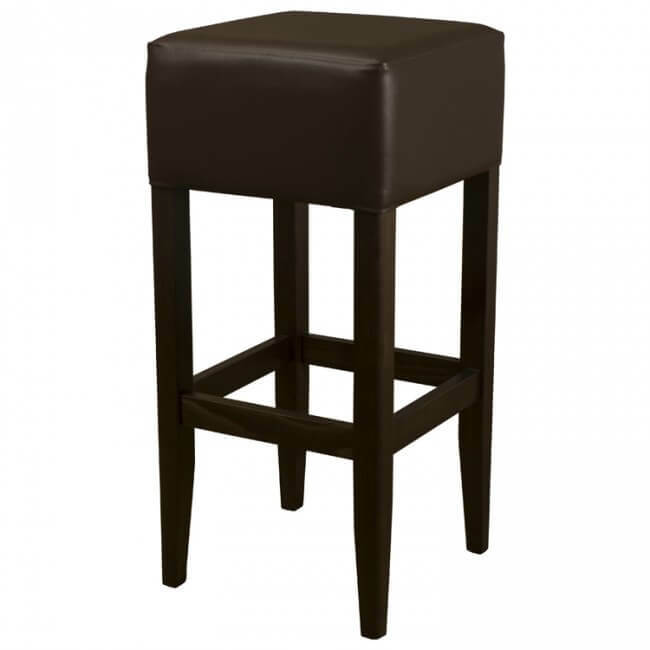 The step design of the base provides gives a stylish contribution to the atmosphere of any establishment and has adjustable feet in case of an uneven surface. 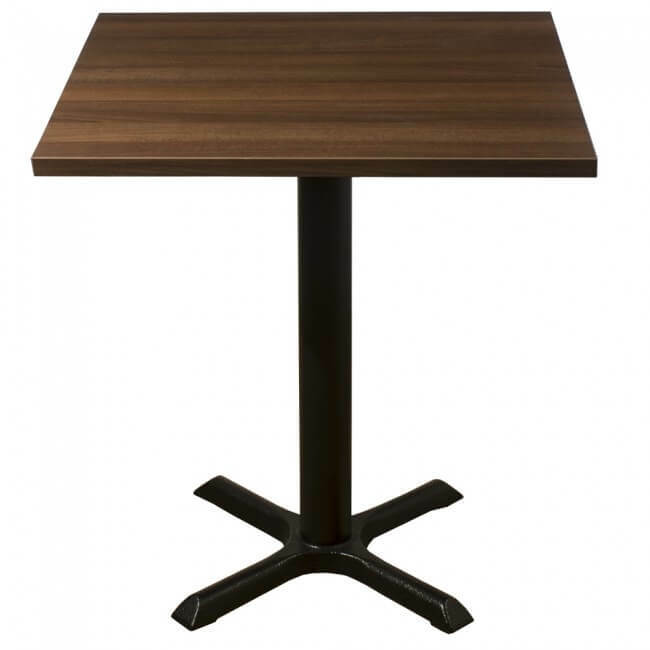 If you would like to see the quality of our tables for yourself why not visit our showroom at Mayfair Furniture, 11 Royce Rd, Peterborough PE1 5YB, Cambridgeshire.